When I was quite young, summertime always seemed never ending. From the moment that school bell rang on the final day in June, we had our freedom. We could wake up early, get dressed and head outside for a day of wonder. Our parents didn't always have a plan, often they even had to work but we always managed to make the most of it and have an overall good summer. I would spend weekends at my grandparents or aunts houses, sometimes we would go to a local beach for the day and swim. Other times when the weather wasn't so great we found ourselves inside doing crafts or maybe driving each other a little bit crazy. We always found something to do and spent plenty of time as a family. As a parent today, summertime still feels never ending. We are always busy coming up with ideas for things to do with the kids. From a picnic of healthy snacks in the park to fun at the splashpad or local pool and even day trips we planned ahead, we want our kids to also feel like summer is never ending and make the most of the time we have while they're still young. Whatever you do this summer, Orange Naturals has what you need to make your own summer first aid kit! What do you have in your first aid kit? Aside from bandages for your cuts and scrapes, try Bumps + Bruises to ease just about any well, bumps and bruises. Are you prone to bug bites like we are? Try new Bite + Stings to ease the pain when those pesky mosquitos, bees and other bugs try to ruin your fun! Both of these are available in liquid and NEW cream form for both adults and kids! 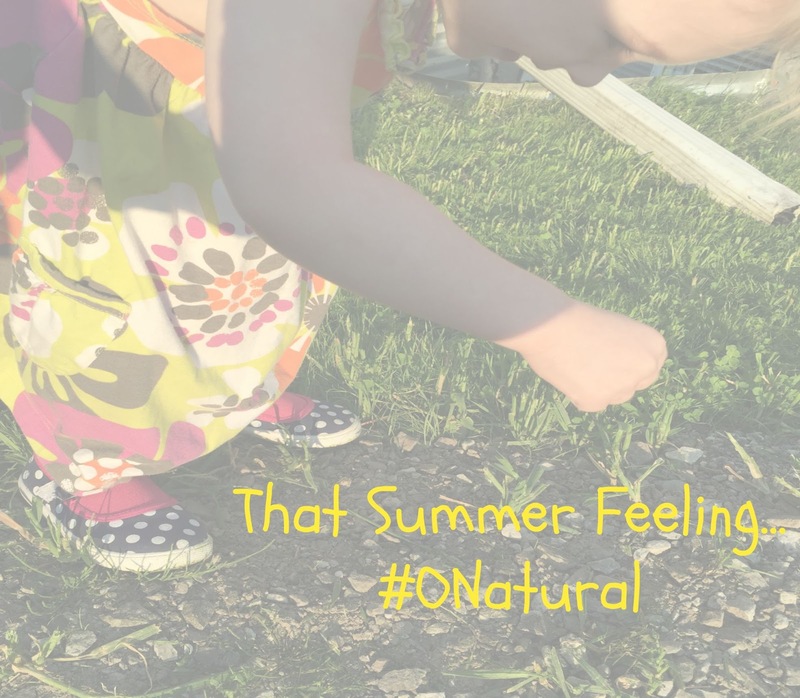 Have you checked out the #ONatural blog lately? It's packed full of great articles about family health, tips, tricks and more! Show some love and like the Orange Naturals facebook page and follow @OrangeNaturals on Twitter for the latest! 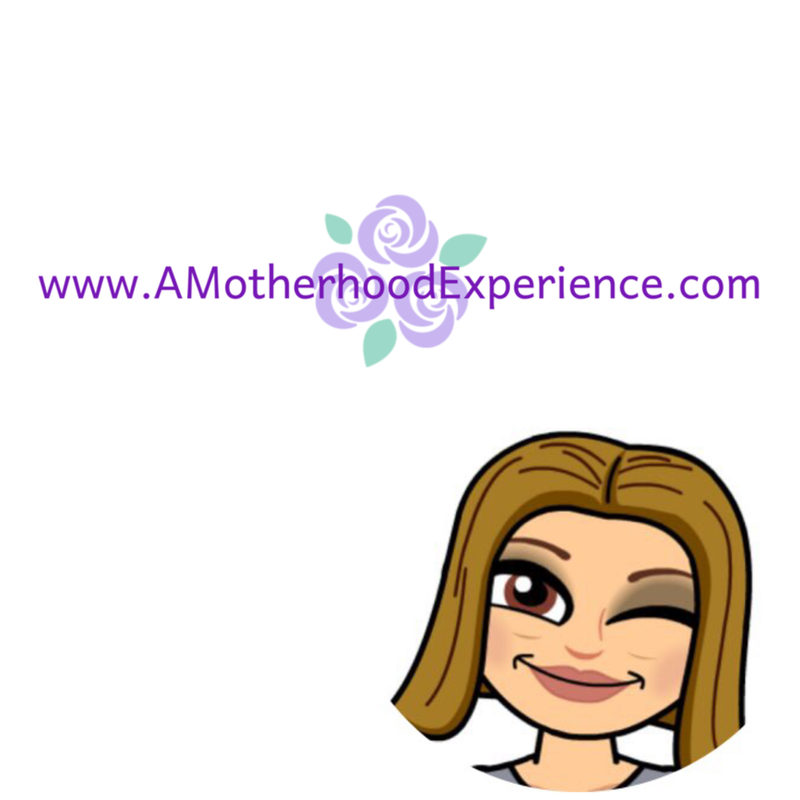 Sponsored post in participation with the #ONatural Bloggers program. Opinions and comments on this blog are those of the author. I loved reading about your summer time memories. I have some treasured ones too! Hope the rest of the summer is great for you and your family, Alyssa!